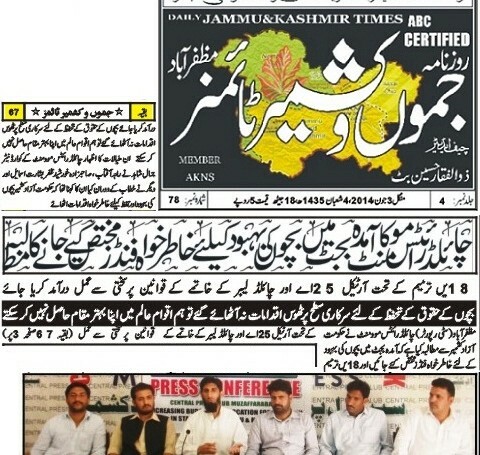 Jammu and Kashmir time about us Jammu and Kashmir reported about the child movement being run by sustainable development organization in the Azad Kashmir. Mapping of female artisans in proposed area and development of database of local business entities related to handicrafts. Linking the artisans with various business entities, stake holders and arranging their participation in Lok Virsa Islamabad exhibition and visit to the handicraft markets in Islamabad. Possess basic skills among any of the 02 selected trades’ i.e. 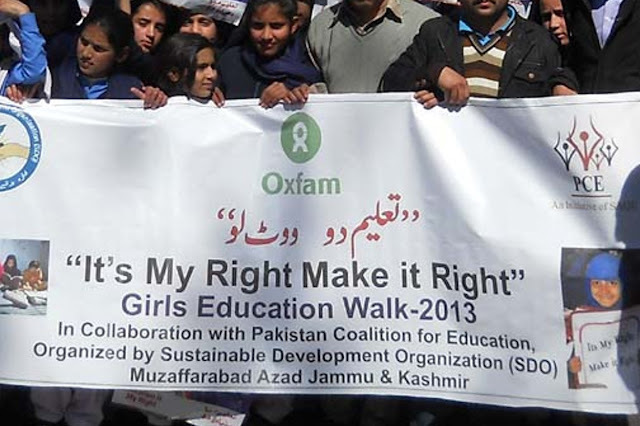 Needle Work (Kashmiri Embroidery) and Aar Work (Gaba Sazi) proposed in the project. Must pass the preliminary skills assessment test (that will be conducted by trainers/experts) in the respective skill. Permanent resident of the target area (village/UC). Belong to a household with monthly family income not more than PKR 8,000. Must be motivated and willing to attend 04 hours training daily during the training period. Willing to take up demands/orders as and when given. Widows, female headed households and disabled will be preferred as beneficiaries. Having support of the male head of the family. After verification, the shortlisted applicants will be called for skills assessment test and interview at vocational centers established under the project in each selected UC. Participants will be asked to bring their own material for basic test. Project Coordinator will be responsible to conduct the basic skills assessment and interview of candidates in 02 selected trades i.e. Needle Work (Kashmiri Embroidery) and Aar Work (Gaba Sazi). Based on the test and interview score, 100 participants will be selected for Needle Work and 60 participants will be selected for Aar Work. 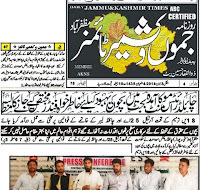 Jammu and Kashmir reported about the child movement being run by sustainable development organization in the Azad Kashmir. CEO along with other representatives are talking about the problems and their solutions. “Sustainable Development Organization (SDO)” is a non-profit organization established in August 16, 2011 aimed to empower vulnerable communities and marginalized voiceless groups. SDO is registered as Non-for Profit Company in Joint Stock Companies & Firms AJ&K (#224 Mzd) under “The Companies Ordinance, 1984 u/section 42”. Its Head Office is located in Muzaffarabad, Azad Kashmir with 01 field office in AJ&K and 01 liaison office in Islamabad. Its’ program areas are child sponsorship, education, health, livelihood, energy, environment, water and rural development; which are contributing UN SDGs. SDO is provincial (AJ&K) secretariat of “Pakistan Coalition for Education” and “Child Rights Movement” while it is member of Trust Law International (UK). SDO has completed many successful projects in education, energy, health, livelihood, women development and child sponsorship. 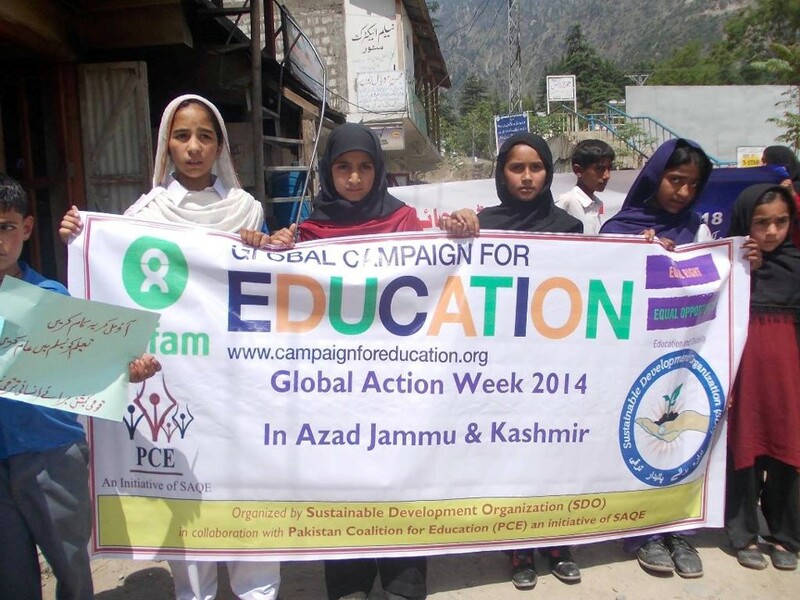 Our strength is the crew of volunteers and network of Community Organization (COs) and LSOs. While we have strong linkages with the local administration / departments where we work. SDO has a professional enthusiast senior management team having diversified skills and sound development approach. 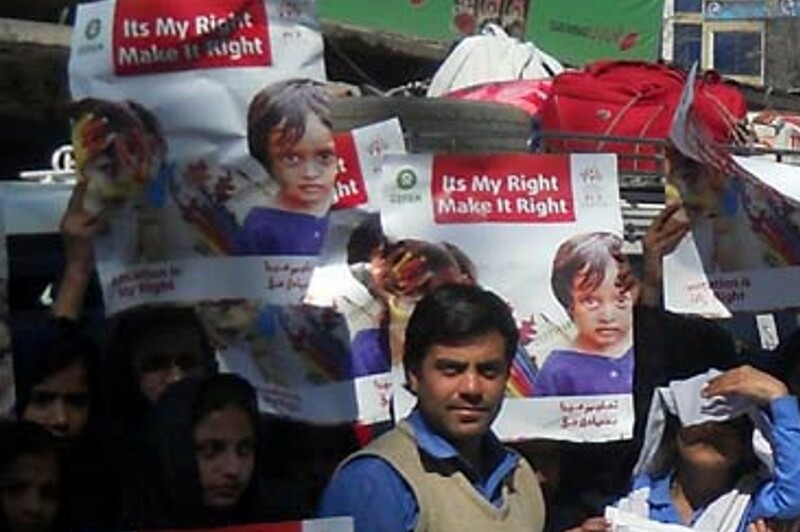 Subscribe to our Newsletter to get important updates about our organization.